Category: Deicing Products. Tags: Deicing, Deicing Blend, Expert's Choice, Ice & Snow Melter. 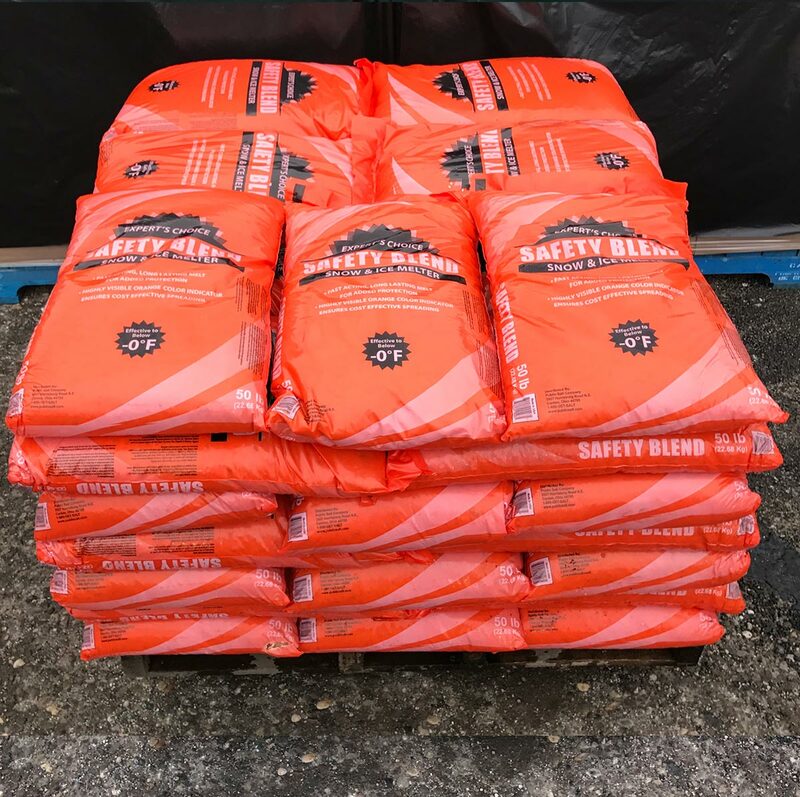 Expert’s Choice SAFETY BLEND is a blend of liquid Mag Chloride and traditional Rock Salt. The rock is a mix of 20% Fine 40% Mid and 40% Coarse grade. This enables it to provide maximum particle coverage per sq ft applied. • Penetrates fast to break through ice and snow bond to pavement. 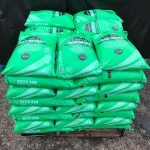 • Melts ice faster and longer than plain rock salt at a lower cost than most premium blends on the market. • Colored Orange to provide maximum application visibility. • Scientifically proven to be effective in temperatures as low as –0°F.